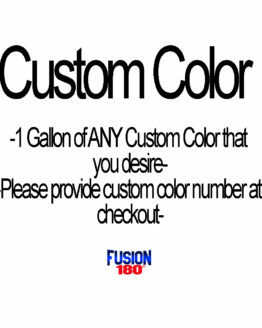 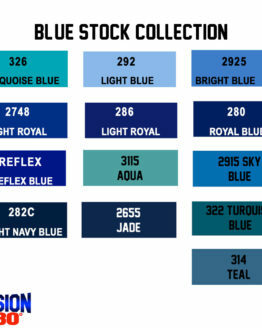 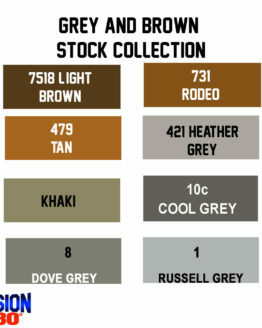 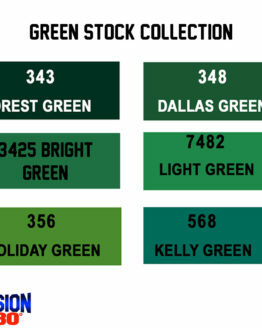 We can make custom colors with no additional charge at a gallon. 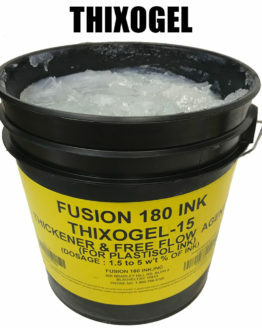 Fusion 180° is the ink of the future. 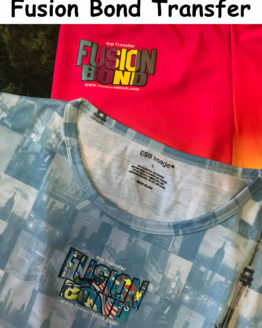 Our dream was to create a extreme low temperature ink that will change screen printing for everyone in the industry and that is exactly what we accomplished with dedication and determination. 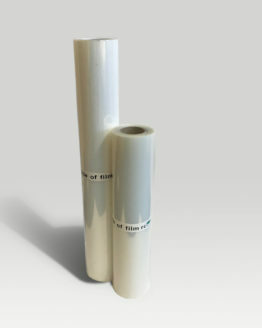 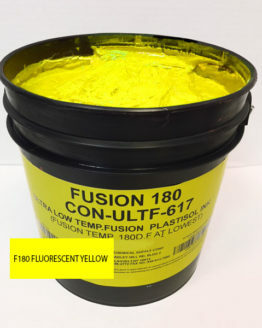 Do you run into problems when printing on heat sensitive materials? 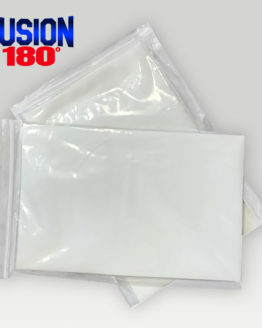 Do you want to save money by not having to replace garments damaged by high heat or dye-migration? Look no further… Fusion 180° was created to solve all of these issues. 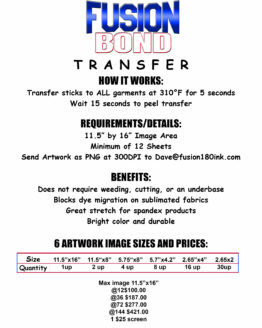 All you have to do is lower the temperature of your dryer. 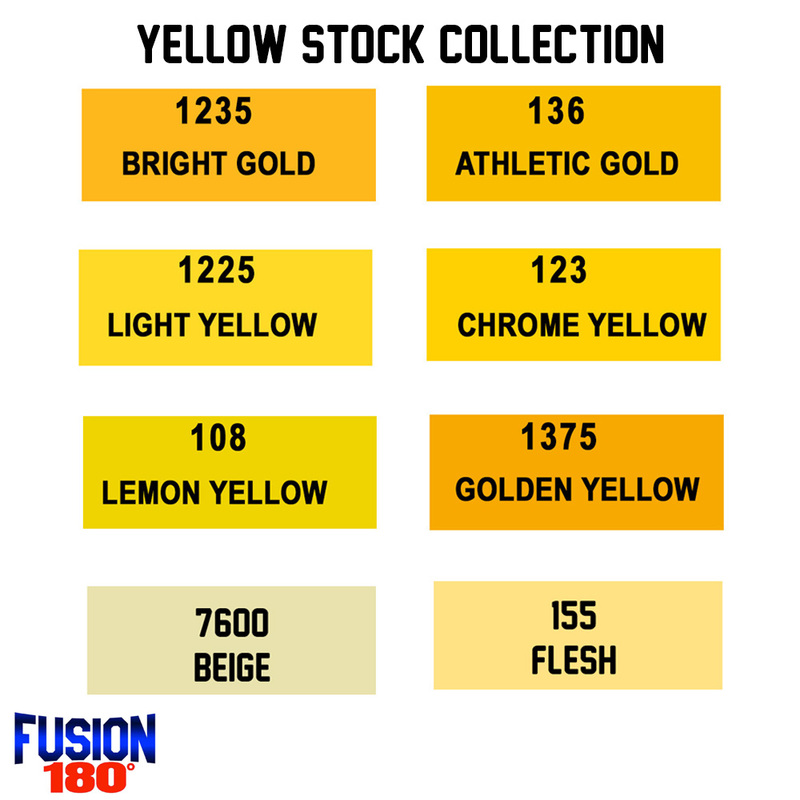 THANK YOU FOR SHOPPING AT FUSION 180° INK. 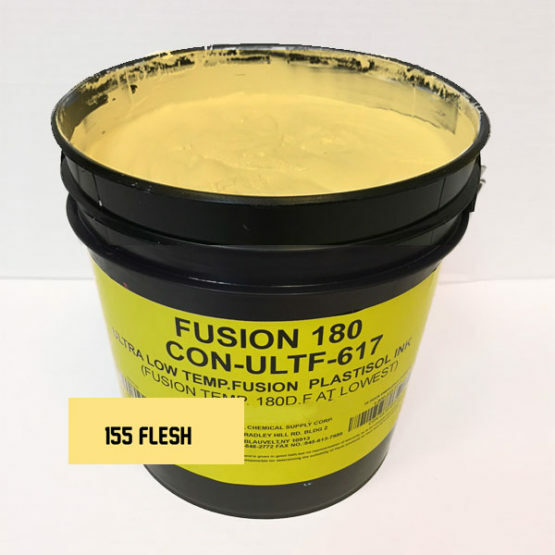 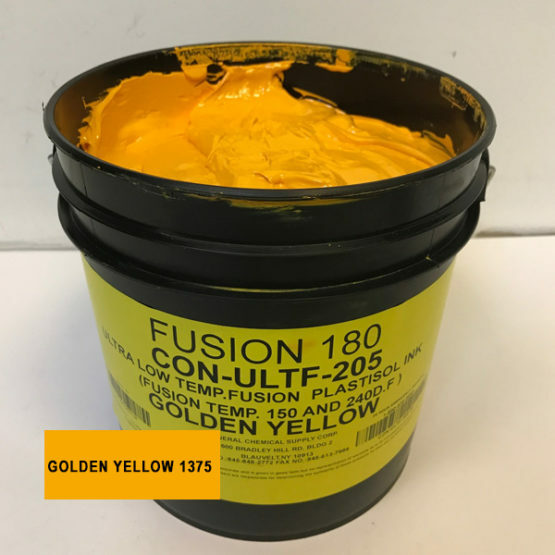 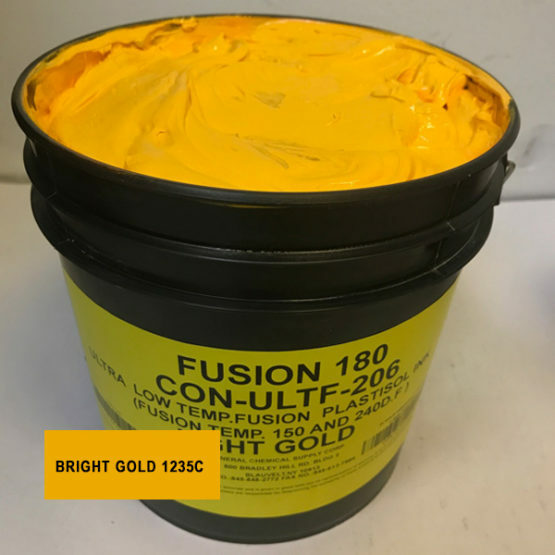 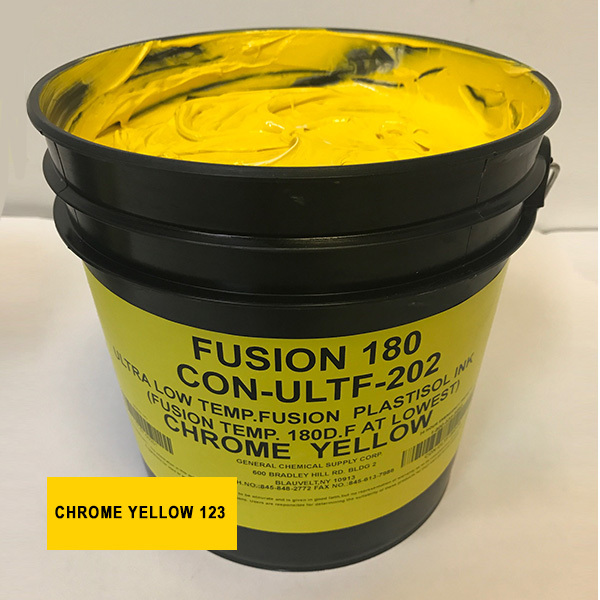 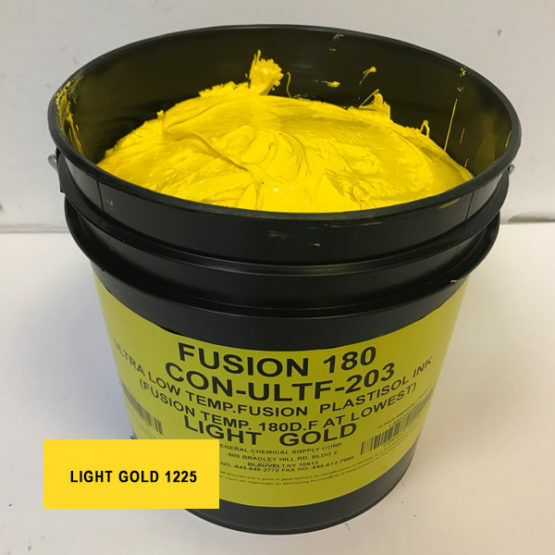 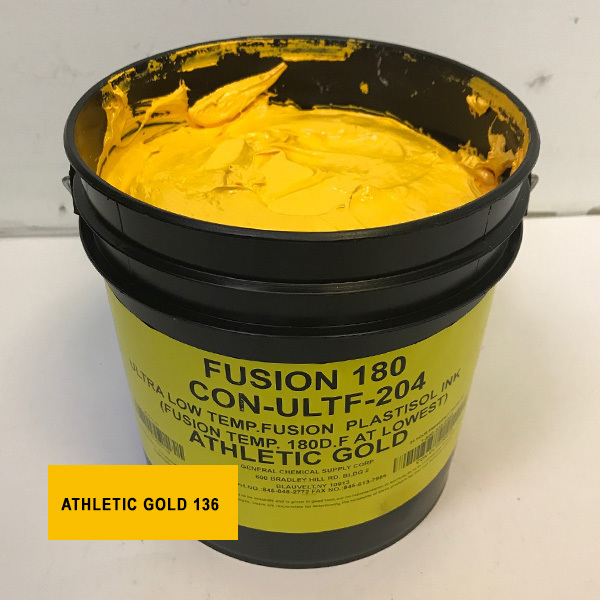 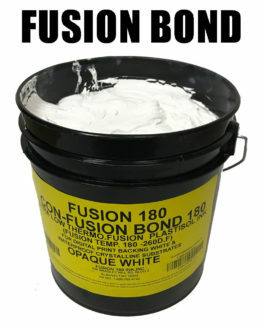 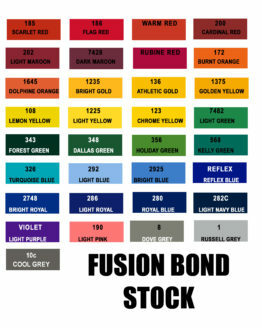 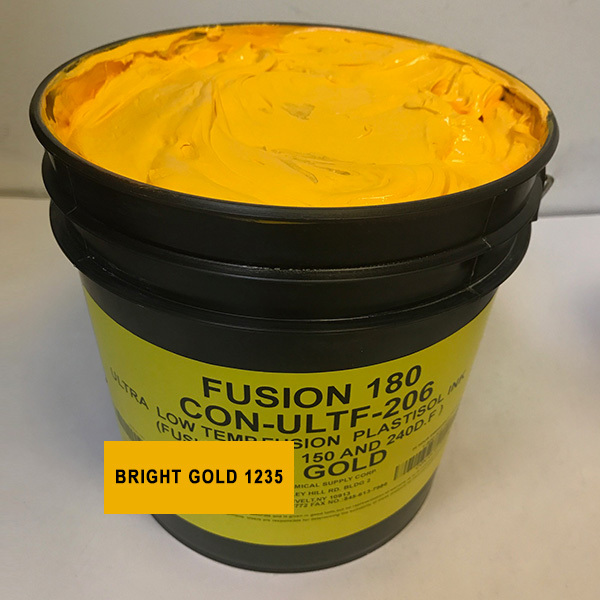 Solutions to all of your screen printing problems are here now that we developed Fusion 180° low cure temperature ink. 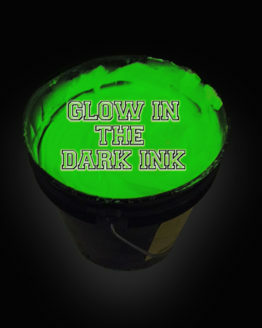 The ink can print on virtually any fabric including heat sensitive materials. 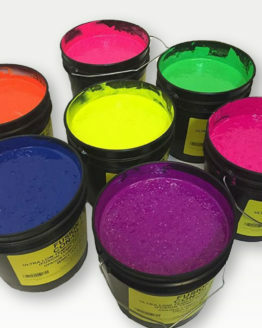 Visit or call us today!